The folk music resurgence is still going strong, but you probably haven’t heard a take on this familiar genre like Hillary’s. These lines are a journey. 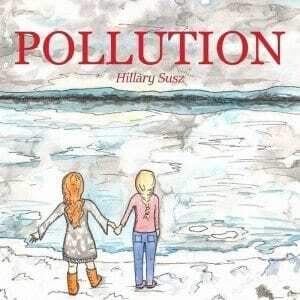 We begin with something defined as unpleasant, “pollution,” which Hillary manages to unpack just a few short lines later to reveal the beauty underneath. With this unpacking, we learn that the song isn’t actually about pollution; it’s about love. It’s about the kinds of love that frightens society and thus remains largely invisible, which asks the question: how much beauty in the world is hidden by collective fear and why do we let that happen? Hillary and her four-piece band are currently touring the Pacific Northwest, but dates will be finalized for the Colorado tour soon.